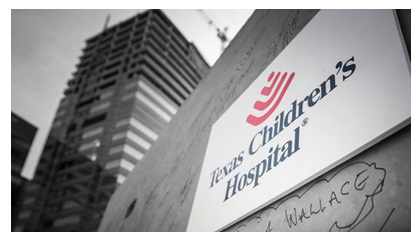 ​ ​AUSTIN – Houston-based Texas Children’s Hospital will open its first location outside of Houston in North Austin. The hospital system is planning to open a 51,000-sf facility at 8611 N. MoPac in early 2019. The facility will house specialized clinics and administrative offices. It will occupy the second and third floors of the building—which is still under construction—and serve as the anchor tenant of the building. ​Check ou​t more medical stories across Texas.